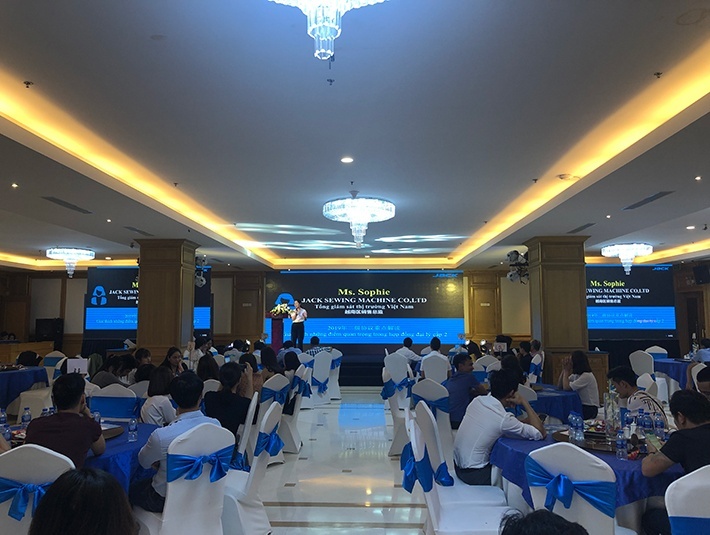 On April 6, 2019, more than 50 Jack authorized distributors from northern Vietnam gathered at the Long bian Jack Hanoi office to conduct rich and vivid sales training. After the training of the Jack team, it’s the actual exercise, the distributors are actively participating in the interaction and sharing the actual experience of sales, and feel that the training is full! 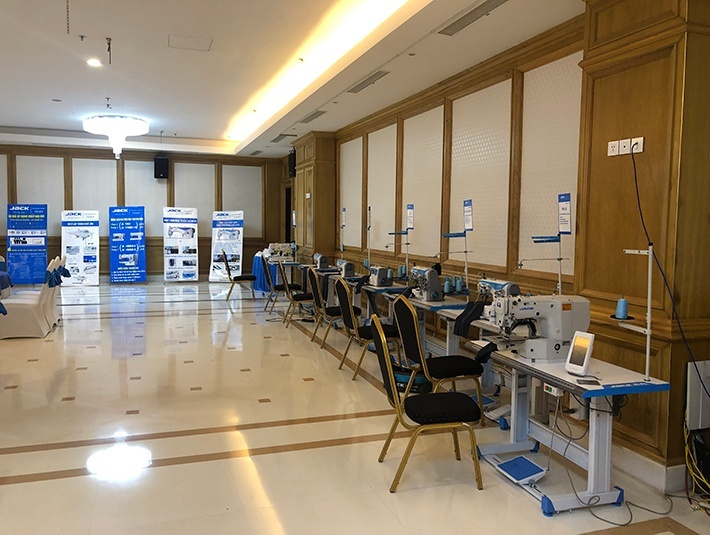 The morning training ended, followed by grand authorized distributor conference, which was held in the most luxury hotel in Hanoi Long Bian Palace. The Jack-Vietnamese team made meticulous preparations, from admission to sign-on, it was very intimate and Careful guidance, the scene Jack Blue is just right! Before the meeting, the distributors actively tested Jack's new products and highly recognized the performance of them. After this conference, whether it is a newly joined distributor or a dealer who has been working for many years, they all appreciate the strong comprehensive strength of Jack and the professional marketing ability of Jack. 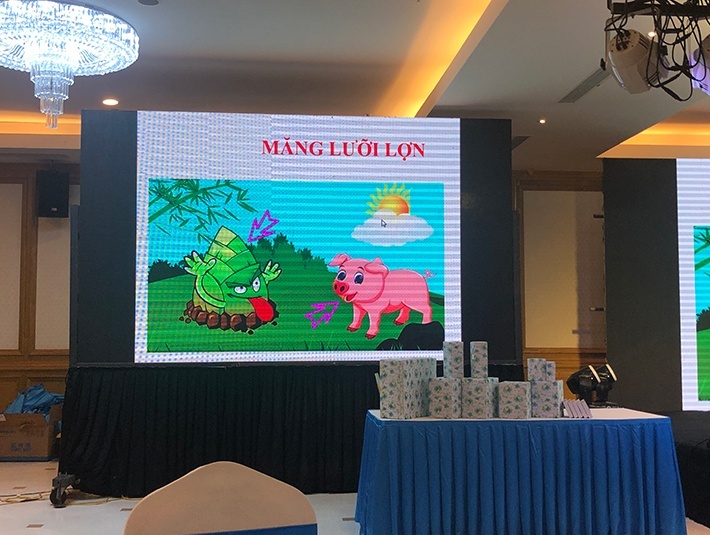 In the conference, Jack also reaffirmed the market system and the promulgation ceremony of authorized distributor in 2019. 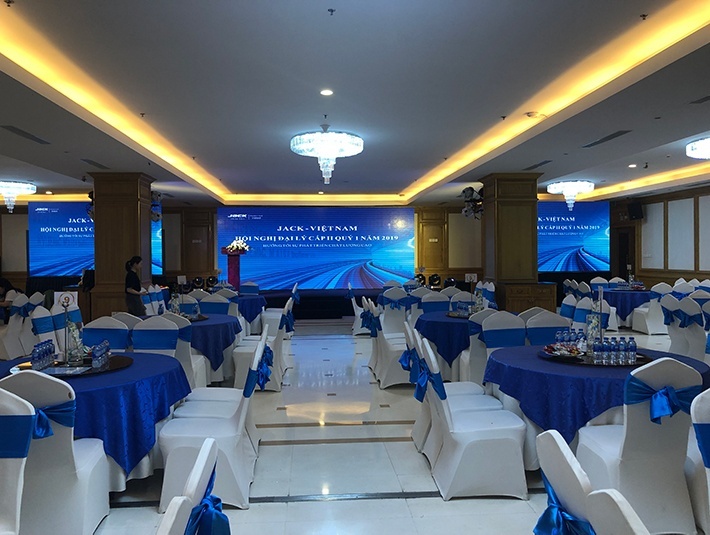 Through this authorization ceremony, Jack agents and distributors felt the supreme honor and they were excited to develop together with Jack in the future. After the formal conference, Jack agents and distributors enjoyed a delicious dinner. 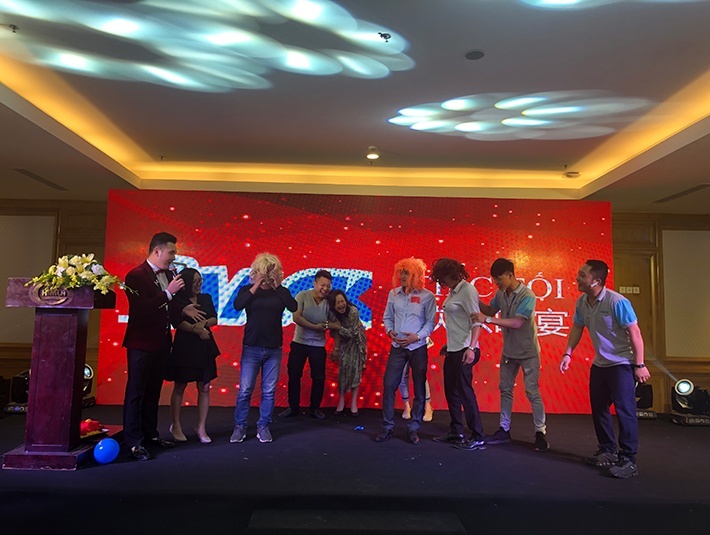 In a series of fun and amused games, the relationship between distributors became closer. Thanks to Jack, because of Jack, gathered us together and toasted celebrate and prosper together! I believe that Jack will take it to the next level in Vietnam with the efforts of the Jack team and distributors!